Why Has Sandwich Generation Expanded to Triple Decker Sandwich ? in the past decade, the sandwich generation couples have been doubly stressed by the needed of their own 30ish adult children moving in because of stagnating US wages, displayed in this New York Time story this week. On top of that, the sandwich is now triple-decker, because adult children in their 20’s cannot afford the housing whose cost that has skyrocketed around the country and crushing debt due to student loans. So they are descending on their parents too, creating two age groups of adult children moving in plus Baby Boomers aging parents already needing care. These former empty nesters are now boiling in a cauldron of stress, living the nightmare of a triple-decker sandwich generation family. Most are ” Nearly Normal ” families. They made it through all of Erickson’s stages of life, supporting family and children through all the stages of life toddlers adolescence marriage etc. But then the proverbial ax descends and they can be knocked off balance. The losses sustained when older family members decline and at the same time they need to care of their midlife children- is similar to a decapitation’. In the cases where caregiving takes up huge blocks of Baby Boomers ’ time, a nearly normal family member can crumble under the pressure exerted on other parts of their lives. 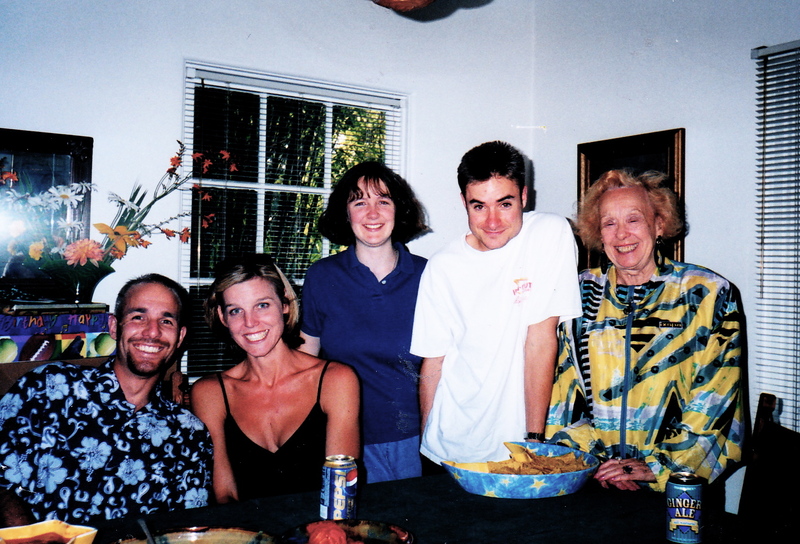 What’s more, significant family relationships are disrupted through the illness of an aging parent. For example, if a parent crisis occurs, such as the emergency hospitalization in a distant city, siblings in a nearly normal family can be shaken to the core. 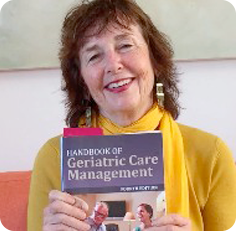 Care Management and home care are an answer to turning down the heat on this cauldron, as they can refer the Nearly Normal Baby Boomers triple caregivers to caregiver support groups, help them balance the needs of triple family care family and their own needs and render direct care to their aging parents. Is the Key to Caregiver Assessment Family Support? Caregiver assessment looks at the family system of the care provider and care receiver. The care manger needs to assess demographic information about the caregiver and the family including adult siblings where they live, and are receiver and caregiver’s relationship with the family. Does everyone get along? It’s really good to find out bad blood in family and you get that from a genogram. As you do this you find out the history and potential stressors in that relationship. Primary caregiver’s often need support, caregiver relief and at time money to purchase care to relive them. They cannot do it alone. The care manager can coach the other siblings to offer support. In overwhelmed caregiver Ms. Handy’s family there was a brother who had a really bad history with his Dad Mr. Wilson. Here the genogram showed the bad blood in the family. In addition, Ms. Handy was the oldest sibling, and a female so assumed all the caregiverburden. The other sisters lived nearby and were open to respite. The care manager held a family meeting by phone and was able to gather the siblings to support Ms. Handy. The estranged brother who lived long distance was willing to pay for care for respite. This was all gathered in the caregiver assessment and psychosocial assessment on Mr. Wilson by care manager Ms. Helpmate. How Do You Measure Caregiver Burden? How do you measure caregiver burden? It’s a simple equation. You start with a functional assessment of the care receiver. 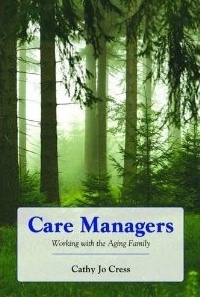 The care manager then should do a functional assessment of the caregiver imbedded in the caregiver assessment. This will begin to measure the caregiver’s burden. Next you should look at the caregiver’s tasks through the care plan you did in the functional assessment and the care receiver. Quite simply, if the caregiver ‘s task is to lift and turn the care receiver- her husband and she is in her early 80’s and cannot do this, their burden is so heavy they cannot do the job. Then, you see, the care receivers needs exceed the caregiver’s ability to do the task. You should probably hire a private care provider, get another family member or consider placement. The University of Utah Gerontology Department has an excellent Caregiver Burden Scale that can be used to measure whether the burden of care exceeds the caregivers ability to give it. Do You Know Caregiver Burden in Diverse Cultures? With Chinese New Year upon us , let us look at the plight of family caregivers from other cultures. In this year of the Ram they need what that sheep delivers – a year of promise and prosperity. With a family caregiver caring for an elder in a diverse culture you may really be dealing a year with no promise or prosperity but back-breaking caregiver burden. Very different than mainstream American aging families, there is greater respect for elders in most other cultures. With the possible exception of Western European immigrants, most immigrant families strongly prefer family care over institutional care for frail elders. For families from cultures with a strong tradition of filial piety, adult children frequently perceive it as a serious obligation to personally care for their parents without non-family assistance. This can be a source of considerable caregiver stress when, unlike in their countries of origin, there are few members of the extended family with whom to share the burden of caring for very dependent elders.So many can have no employment outside the home or prosperity. In America women caregivers many from other cultures hold full-time jobs outside the home If the adult children are not able to fulfill the obligation, it may be a source of profound guilt and caregiver depression.